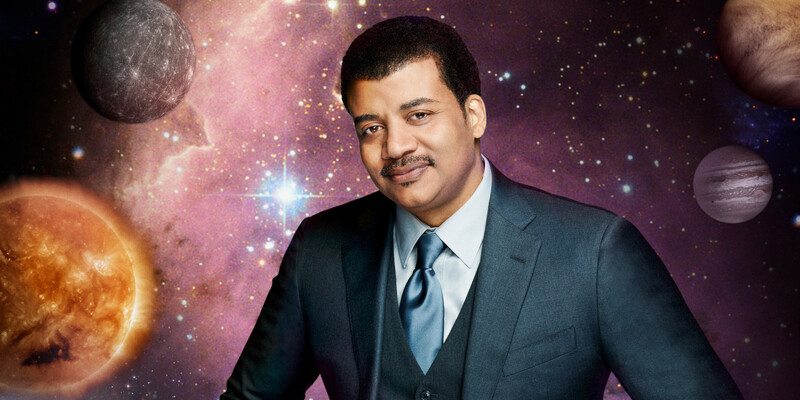 Celebrity astrophysicist Neil deGrasse Tyson is set to host a late night talk show on the National Geographic Channel starting in April, 2015. The new show, titled “Star Talk,” will be based on Tyson’s podcast of the same name (though the podcast is written as one word. ).